It’s that time of year again, where the Easter spirit guarantees to put most of us in a good mood as it signals the beginning of spring. Some of us maybe following a religious regime whilst others will be stuffing their faces with chocolate eggs. But if that don’t tickle your fancy, here is a list of 5 different activities that you, your friends or family can do on those boring days in. 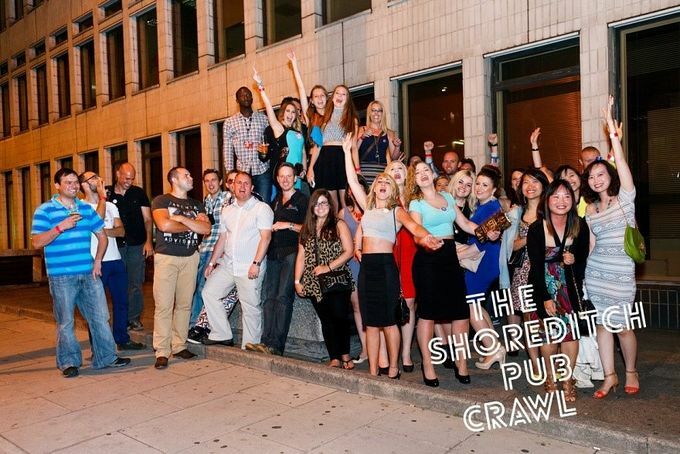 If partying is your thing then this pub crawl is definitely a place you have to visit. This pub offers an alternative pub crawl for locals, students and visitors who want to go beyond the average pub night out and discover the very best nightlight in Shoreditch. It’s a must do scoring a (5/5). 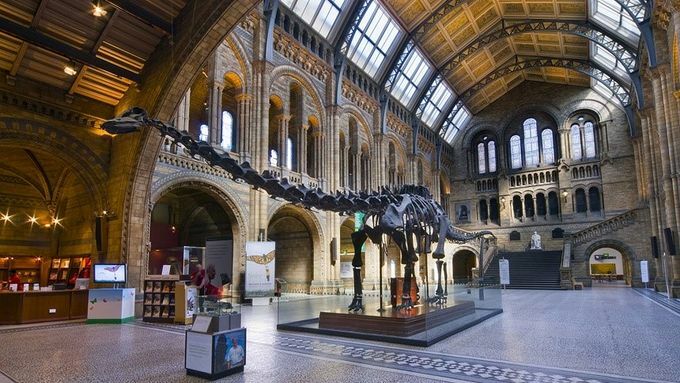 The Natural History Museum is a great place to visit especially for our foreign students who may want a mind enticing activity.It is a free event open Monday-Sunday from 10:00-5:50. Although at the moment they have an extraordinary butterfly exhibit of tropical entities that may be worth seeing for a small fee. Head on down as this place is loads of fun, (5/5). Take part in this limited time event which is special to this Easter holiday break. It is a fun task for everyone to take part in. It’s a six egg-citing Golden Easter Egg hunt across Leicester Square, Piccadilly Circus and Piccadilly all for the chance to win a series of prizes. It started on 7th April and is running up until 27th April. Visit their website for more details about the hunt and its prizes on https://heartoflondonbid.london/events/egg-citing-easter-hunts/. Scores a (4/5) on the fun rating. 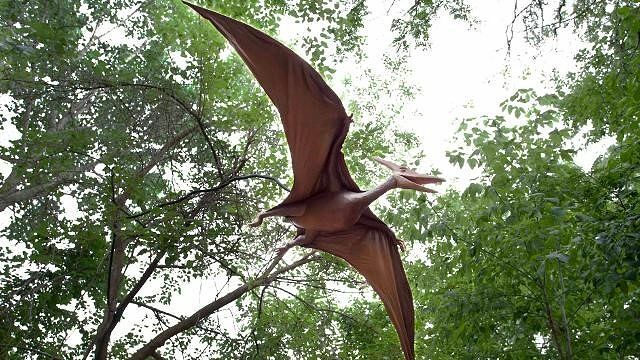 This place is for the wild and daring, taking a trip back in time to when dinosaurs once walked the Earth. There are 30 life size animatronic models and a chance to help in a giant dinosaur excavation scene. This event is only available until the 17th of April and is just a train journey away. So make sure you grab your tickets and head down to Hounslow for this spectacle, (4.5/5). This article was written by Natasha Hamilton.